My newest embroidered patch set on Kickstarter is heading into the final days of the campaign. 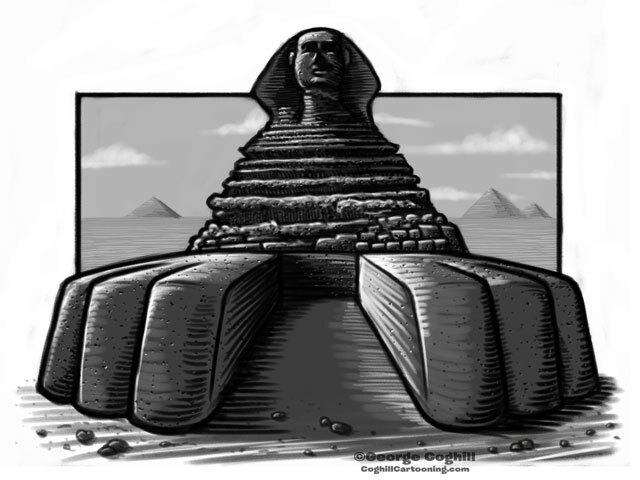 With the help of over 225 backers, we were able to fund this campaign in 8 hours on the first day, get a prestigious “Projects We Love” award from the Kickstarter staff, and unlocked the first two stretch goals in 48 hours (and since then we have unlocked three more and surpassed $10,000 in funding). 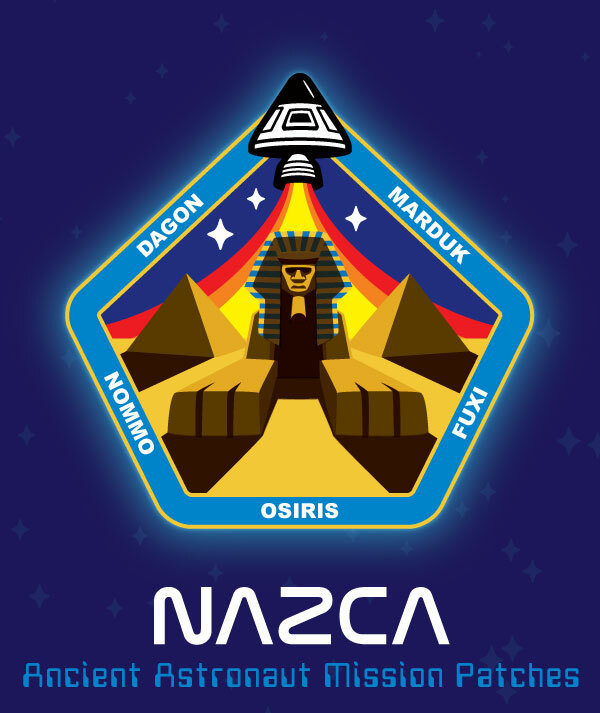 See below for the artwork of the three new patch designs — the Pharaoh Astronaut, the Winged Capsule and the NAZCA Officer’s Insignia. 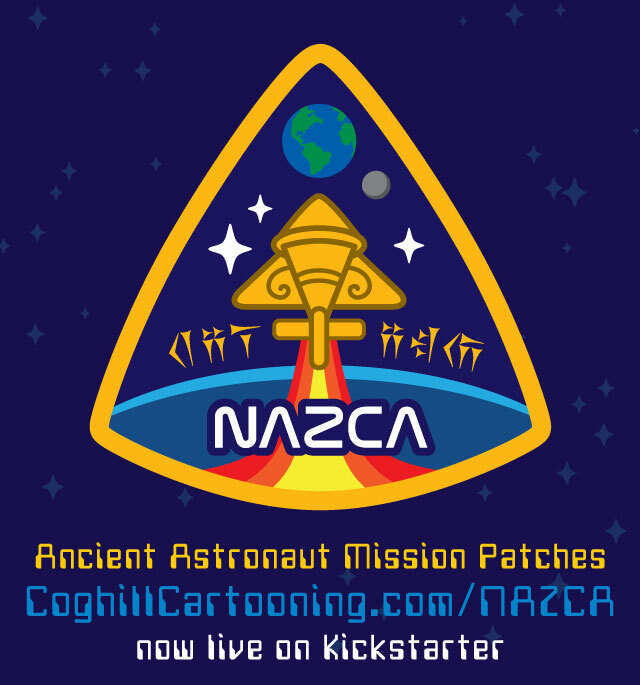 Ancient Astronaut Mission Patch Set on Kickstarter: Final Week! My newest embroidered patch set on Kickstarter is heading into the final week of the campaign. With the help of over 200 backers, we were able to fund this campaign in 8 hours on the first day, get a prestigious “Projects We Love” award from the Kickstarter staff, and unlocked the first two stretch goals in 48 hours (and since then we have unlocked two more). 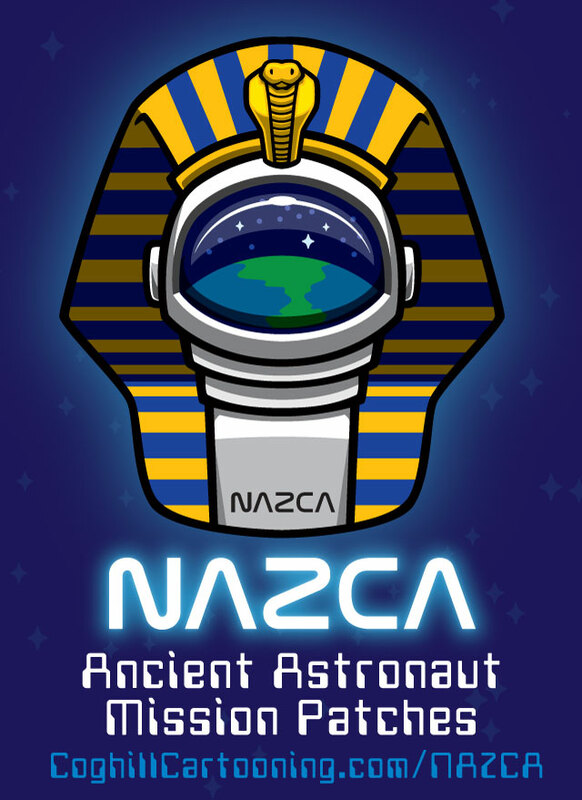 See below for the artwork of the two new patch designs — the Pharaoh Astronaut and the Winged Capsule. 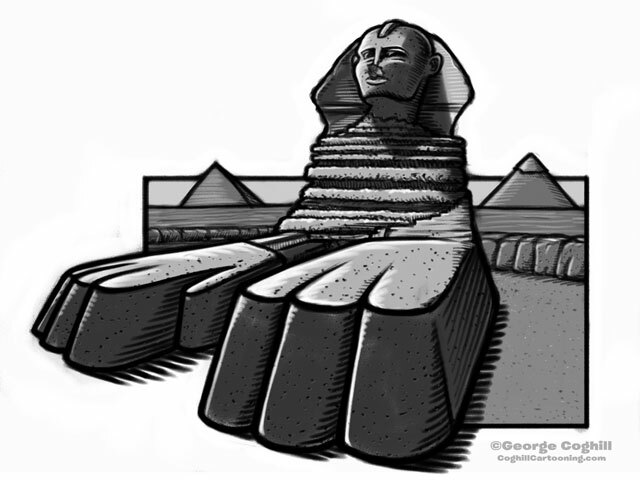 This patch set features 3 main embroidered patches with an ancient mysteries theme, and the artwork features the enigmatic monuments Stonehenge, the Sphinx and pyramids and the Moai heads of Easter Island. 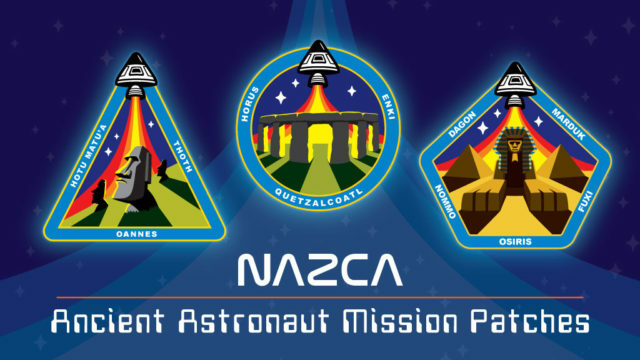 The concept here is that these are a set of mission patches for Ancient Astronauts visiting our planet in the remote past, commemorating their various spaceports here on Outpost Earth which we now know as ancient places of mysterious origins. As I have been developing this ongoing series of patch sets each with an “official agency” theme (park ranger, military, police for Bigfoot Patrol, Yeti Squad, Sasquatch Brigade, the Cryptid Command set of Bigfoot Army, Nessie Navy, Alien Air Force, and the Ghost Guard patch set)), I knew that I wanted to work up some cool astronaut patches (another iconic patch-using organization), but I was at a loss as to how to integrate it into the cryptid/paranormal theme I’ve been developing to date. In hindsight, it was so obvious. 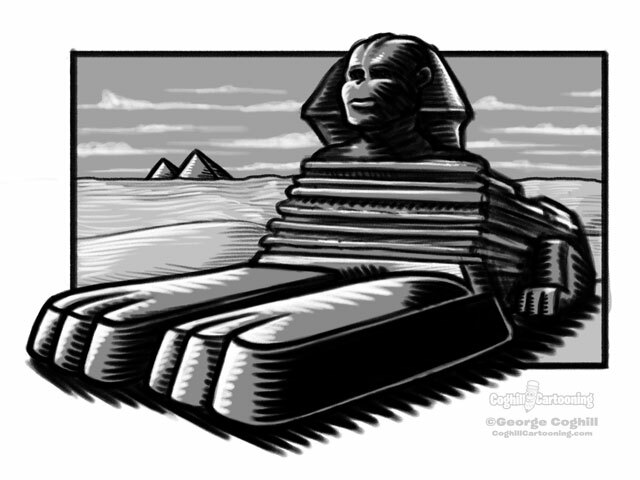 Once I had the basic concept of ancient astronauts, I realized that like the Apollo missions, the ancient astronauts would want to have their own mission patches. 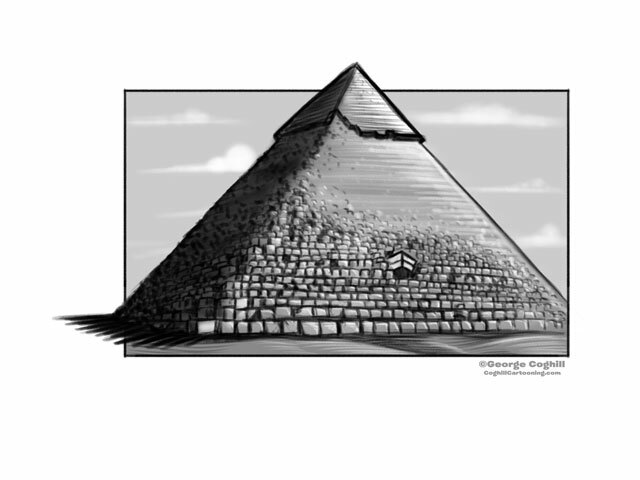 And of course, each would be themed to one of their “landing sites”/”spaceports”! 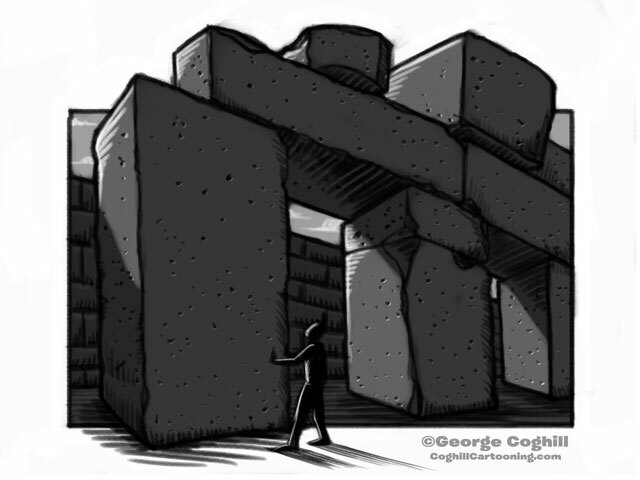 The designs began to come to life on their own. 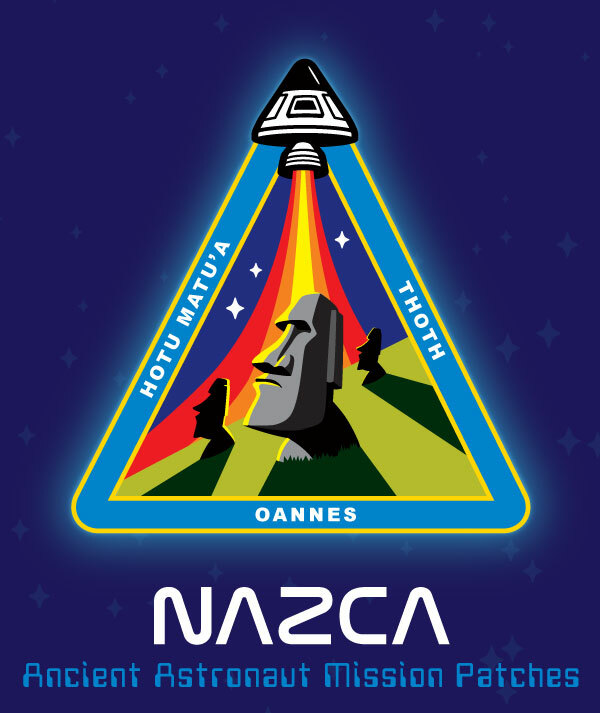 I knew I wanted a retro rocket thrust, the Easter Island heads in minimalist high-constast style, and the rest of the designs just flowed from there. 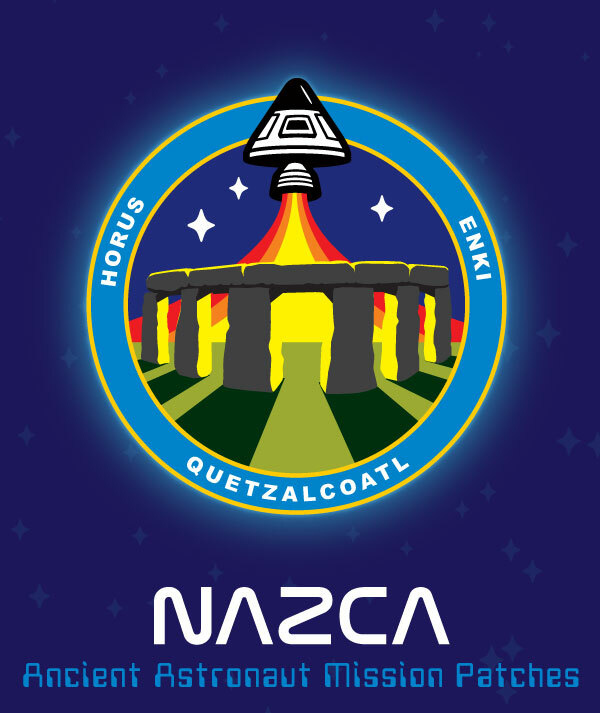 The name “NAZCA” is a play on both the United States space administration (“NASA”), as well as the mysterious “Nazca lines” in Peru, another mysterious ancient artifact that ties into this entire theory. I thought it was a perfect and fun way to tie this all together. Head over to the campaign and pledge now to help make these patches a reality.